FOR FAMILIES WHO LIKE GETTING FASTER AND COMPETING! Sign Up For Speed With 4v4 Flag Football! Use NLTI as a platform to your league play, or use our program as your regular development. One of the ways to increase and improve that athletic development is to be involved in regular competition. Improving in a class is one thing, but taking it to a game-like experience is another. With the NLTI Competitions, we are able to take what is learned during class and raise the level of play through competition. For myself, I realized after a few years of coaching youth, that many kids never showed much improvement in their skills. Many kids still don't even know the basic rules of the sport they've been playing in for 2/3 years. I believe this is due to a few factors such as inadequate coaching, more emphasis on winning versus improving, the "give it to the good players all the time" syndrome, and the lack of understanding by many parents that being on a team doesn't significantly improve their child's skills like shooting or dribbling a basketball better. I thought, instead of consistently getting asked to work with someone's child individually, why not start a program that would handle this issue. NLTI is now comprised with other experienced coaches who've seen the same things and experienced similar interactions with others and want to see a change take place. We feel using competitions and gameplay like this will not only save parents the time and hassle, but will also put things on the players more... leaving more responsibility on them to problem solve, learn to play with others, and going through the challenges on their own instead of someone holding their hand all the time. the ability to free more time for you and the family from extra practices, games, etc. Scroll Down below the Countdown Timer and select an option to purchase. After submitting your info, you will receive confirmation email with the 4v4 rules and class info. 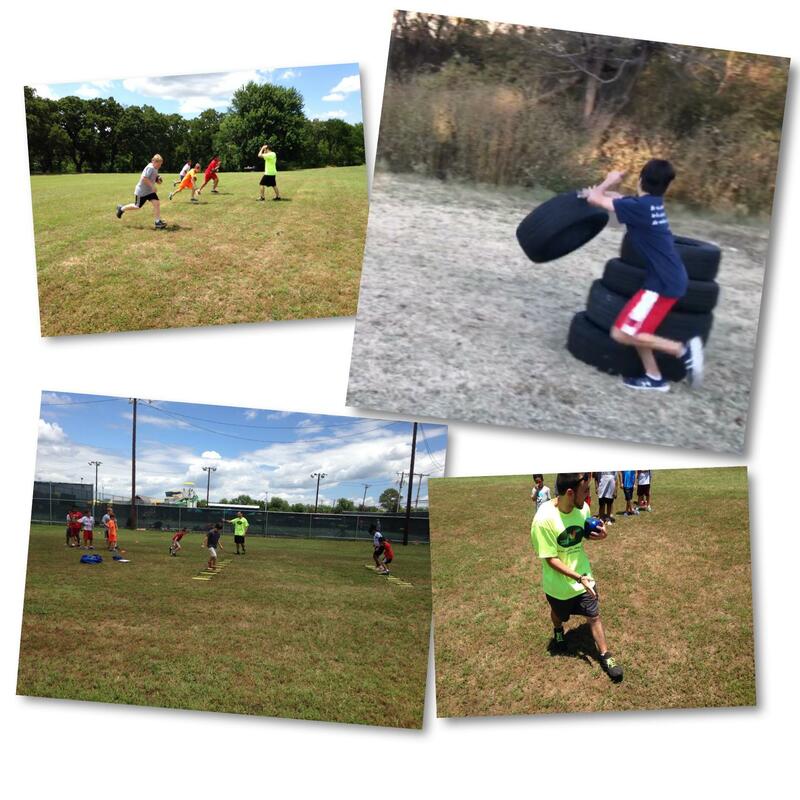 GET ALL 4 ONE - WEEK SPEED SUMMER CAMPS AT A DISCOUNT! Prefer To Pay In Person? IMPACTING COMMUNITIES BY CHANGING THE WAY WE EDUCATE AND DEVELOP FAMILIES ATHLETICALLY WHILE EMBRACING FITNESS, DIVERSITY, AND UNITY!